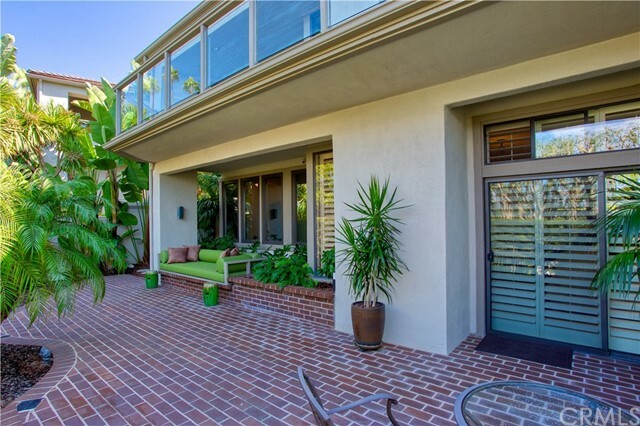 Located behind the gates of Sea Island with a 24-hour guard, sits this fantastic, end unit. 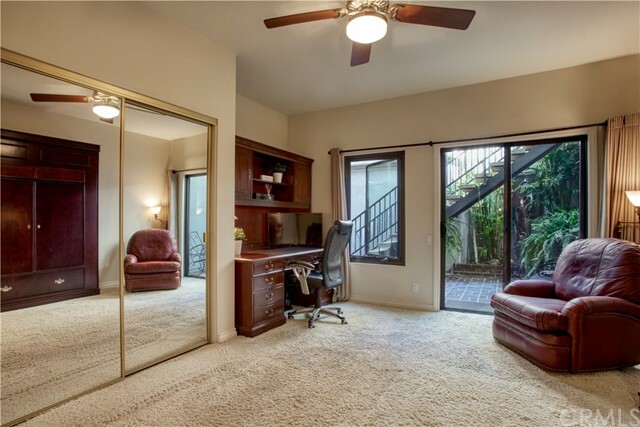 Approximately 2,700 square feet of living space includes two bedrooms, an office, and a large entertainment space. 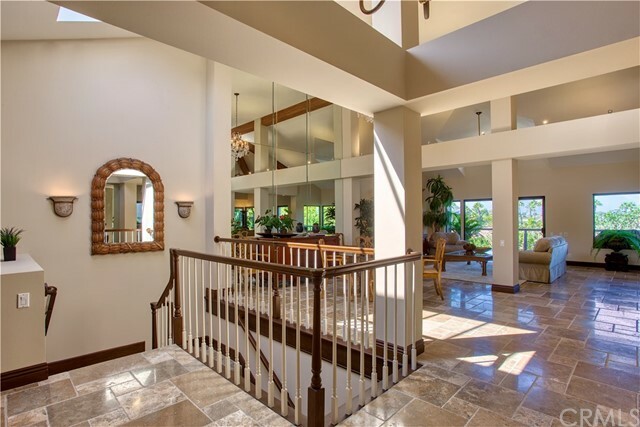 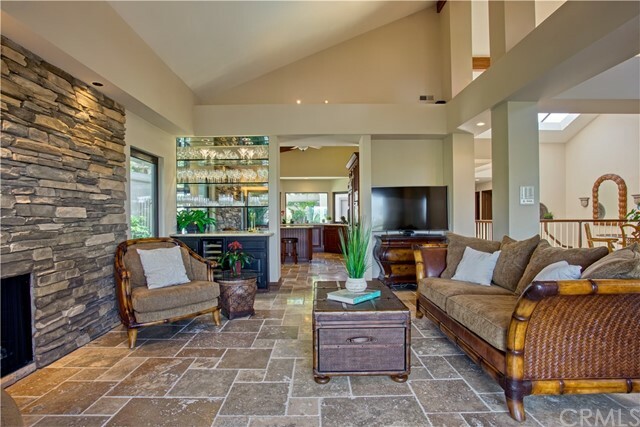 In this light and bright home, you’ll find custom woodwork throughout, natural stone, and vaulted ceilings in the entry, kitchen and master bedroom. 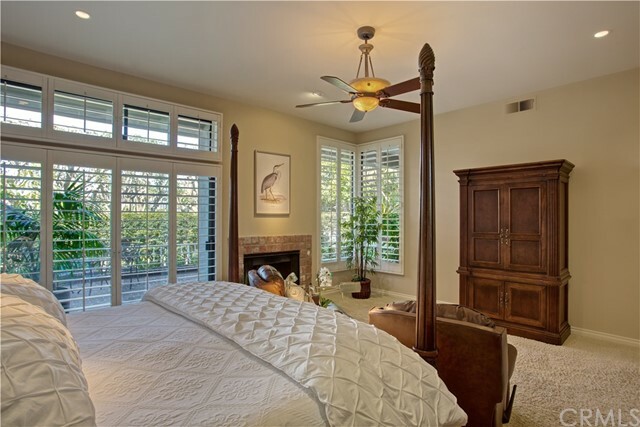 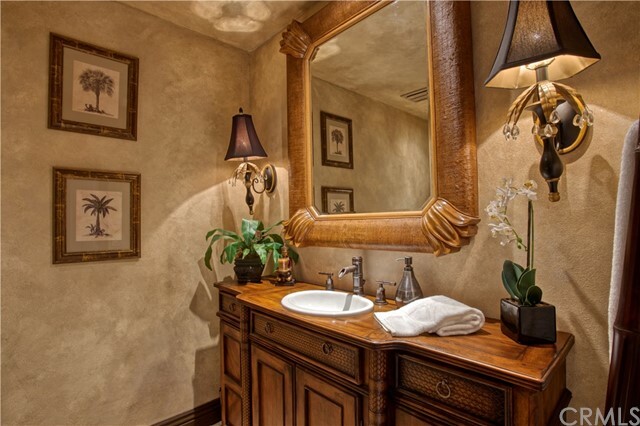 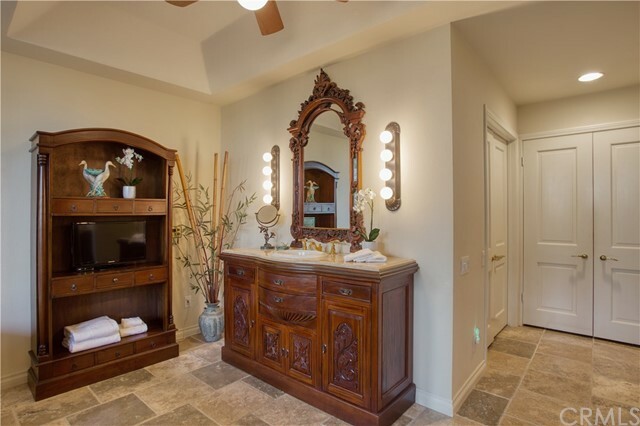 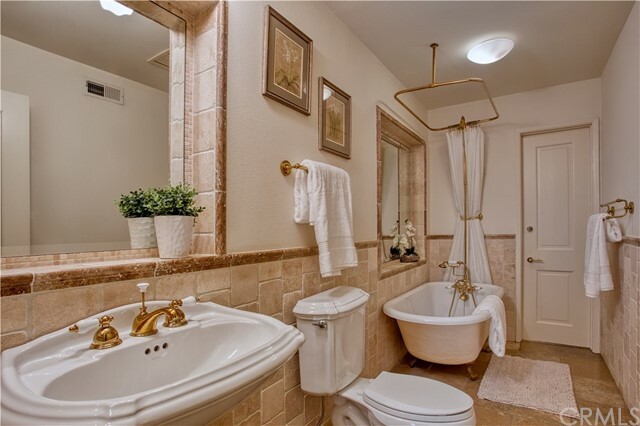 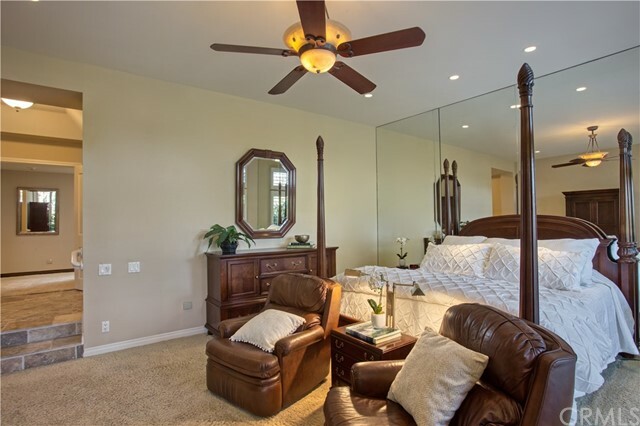 The master bedroom has a double master bath and double closets. 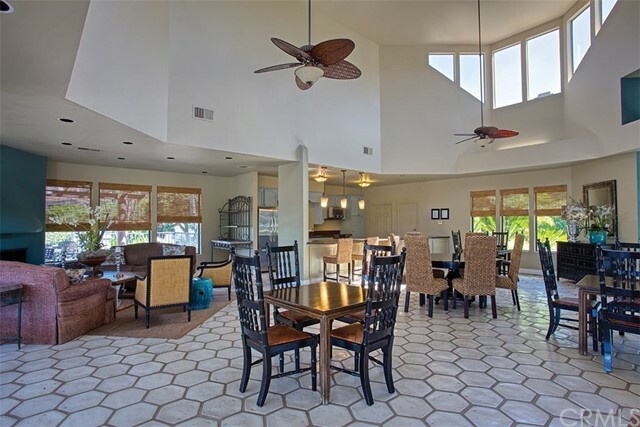 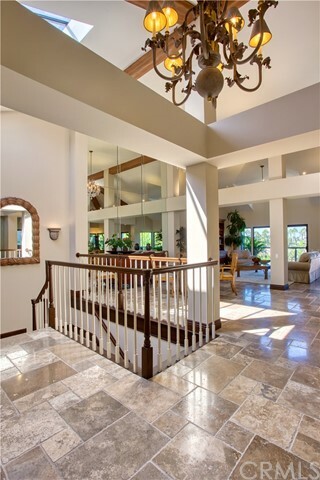 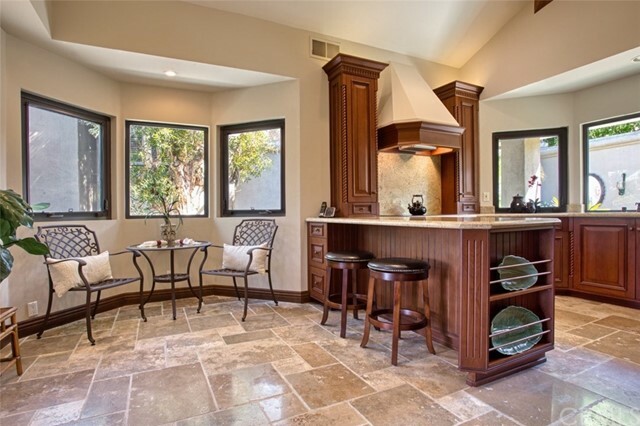 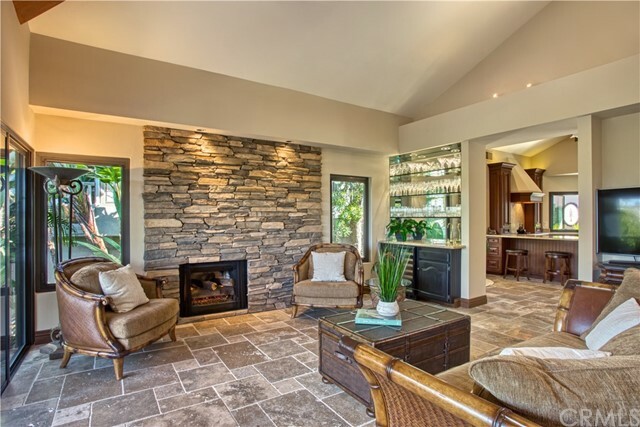 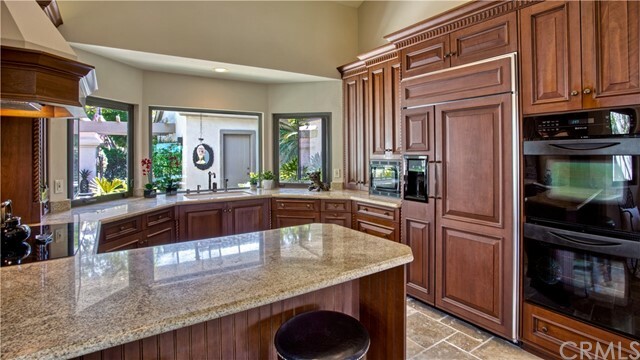 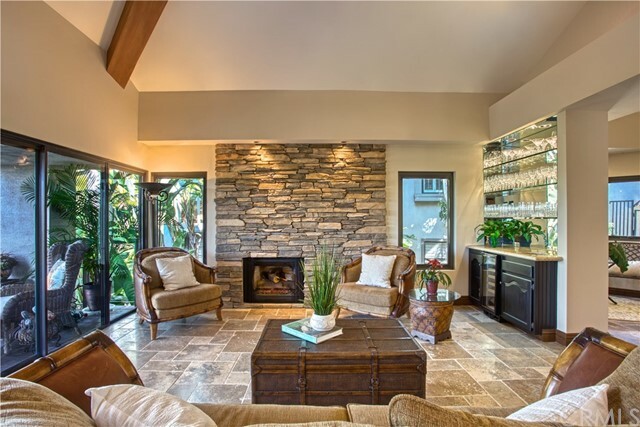 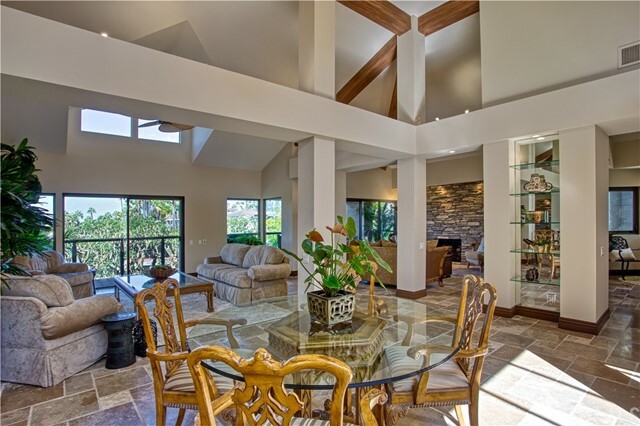 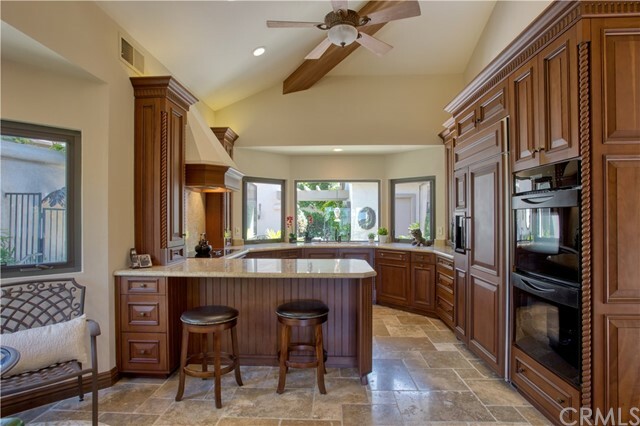 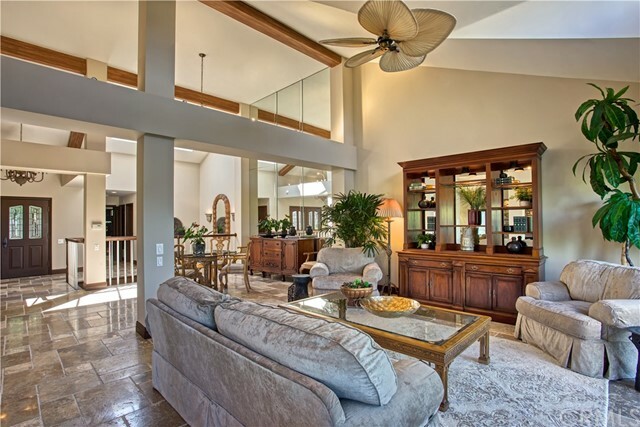 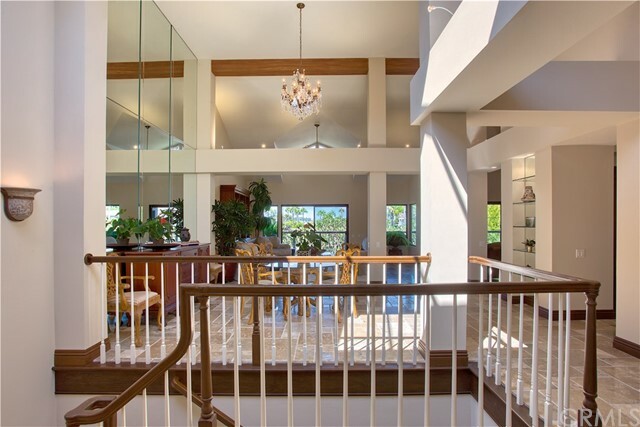 The home also offers a wet bar, two fireplaces, one in the living room and one in the master. 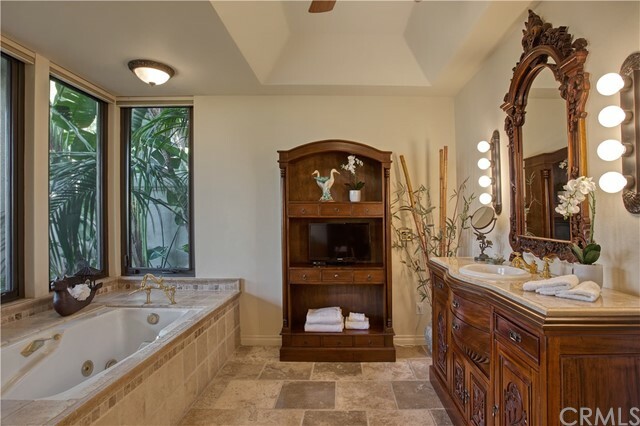 Recent renovations include the bathrooms, kitchen, and structural work to remove walls to opening the flow between the rooms. 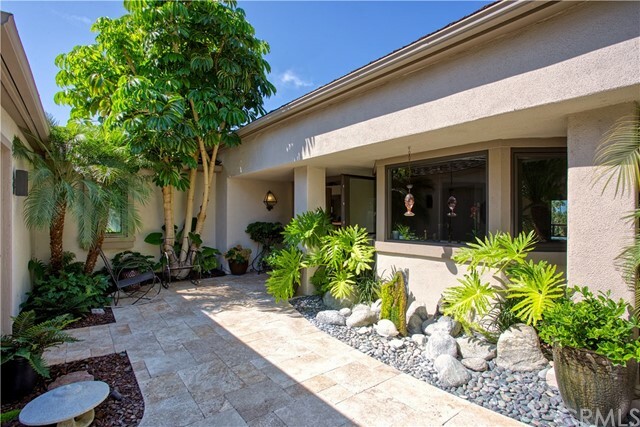 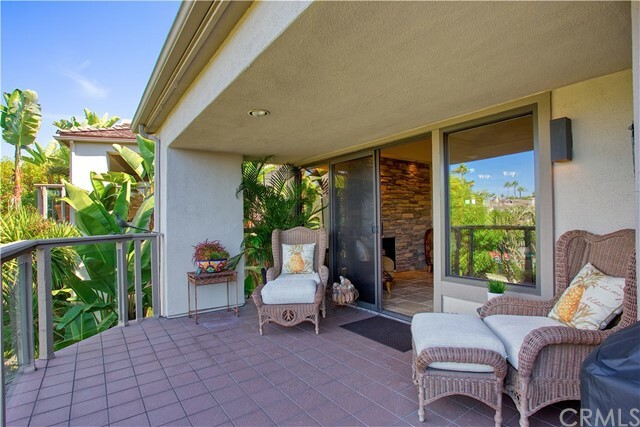 Oversized windows and sliding glass doors provide plenty of natural light and to enjoy lush green landscaping. 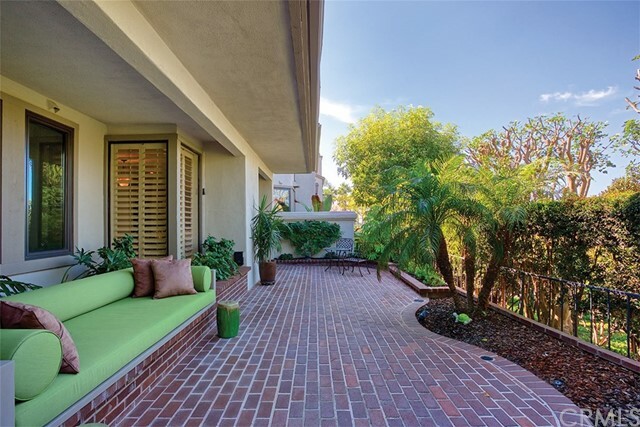 The outdoor living space encompasses three separate balconies and courtyards which adds an additional approximately 2,000 square feet. 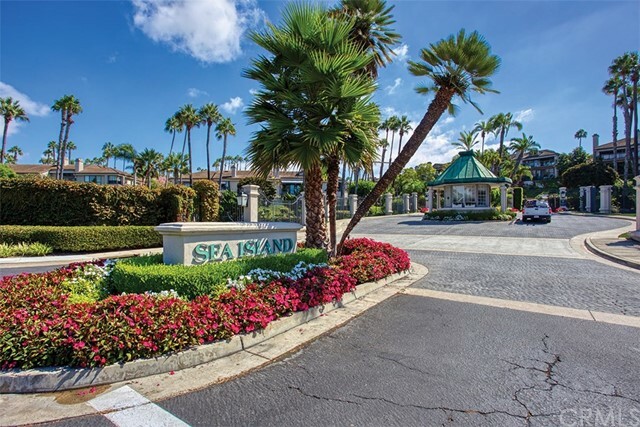 The community of Sea Island offers two pools and spas, tennis courts, a recently renovated clubhouse, two lagoons and fountains, and ample guest parking. 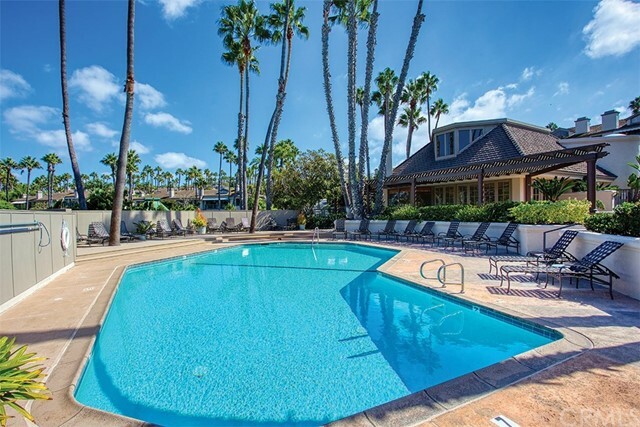 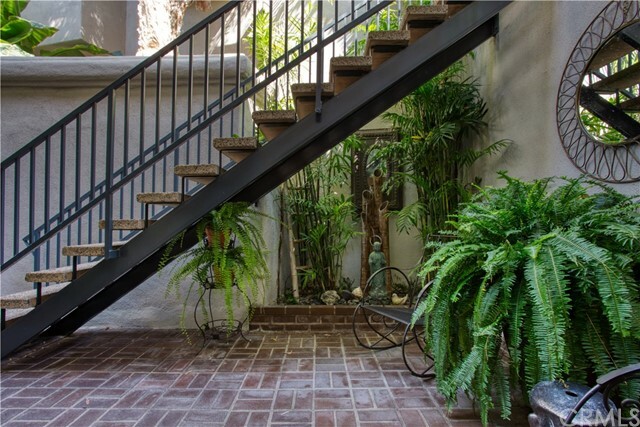 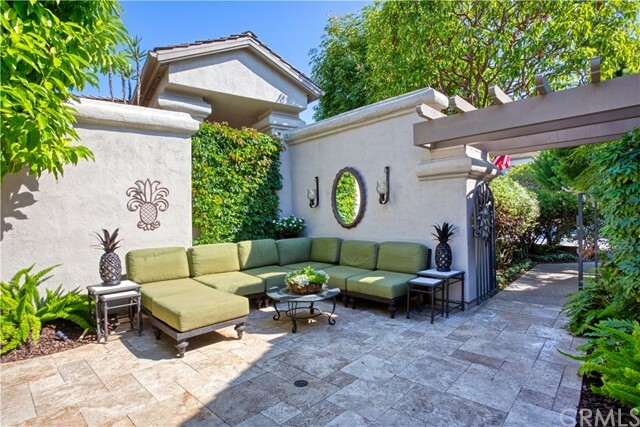 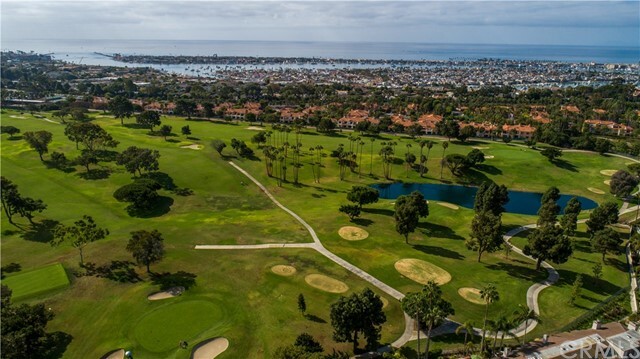 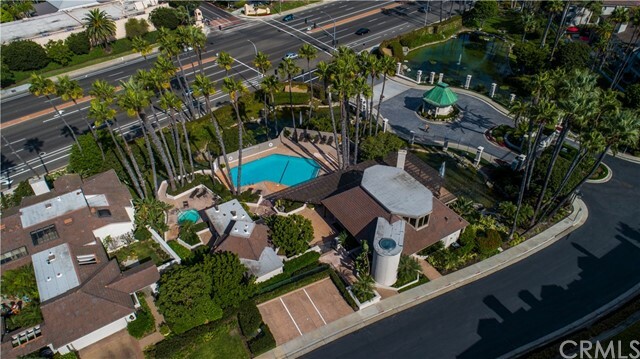 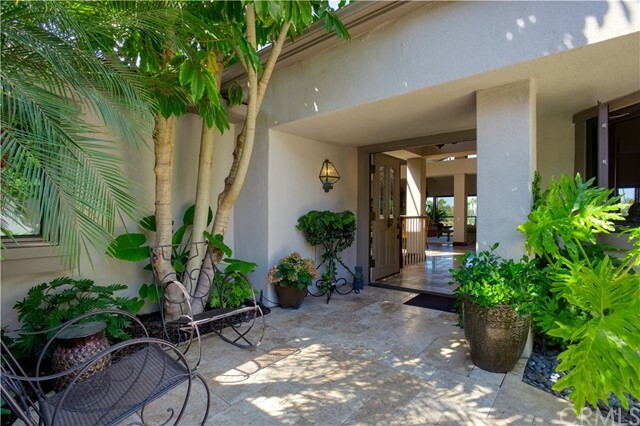 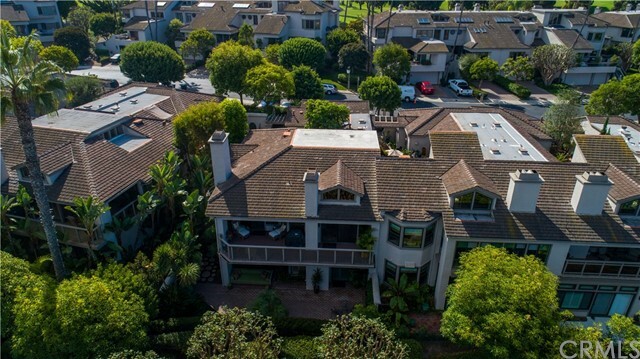 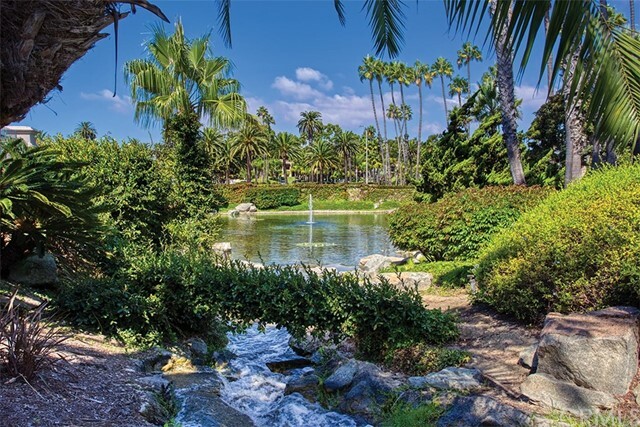 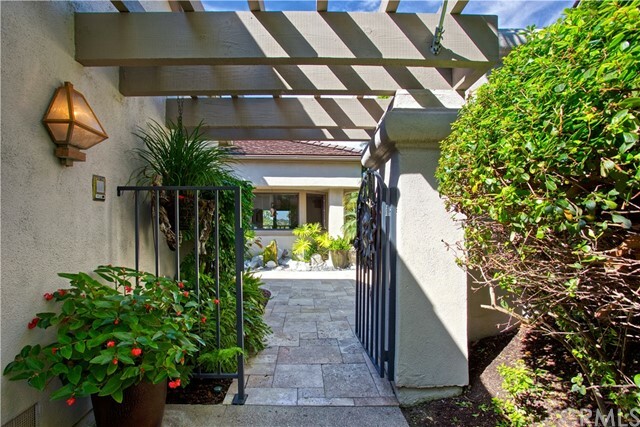 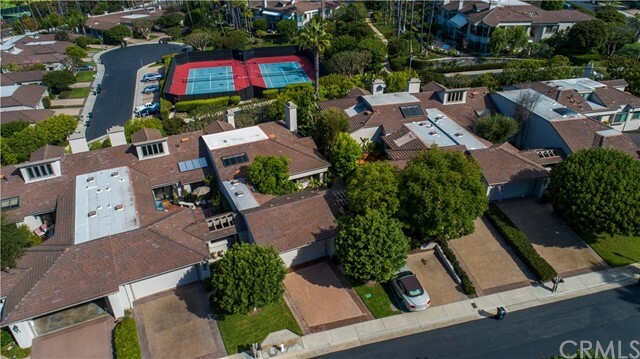 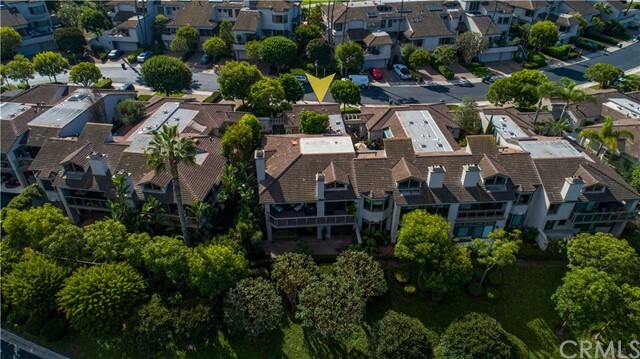 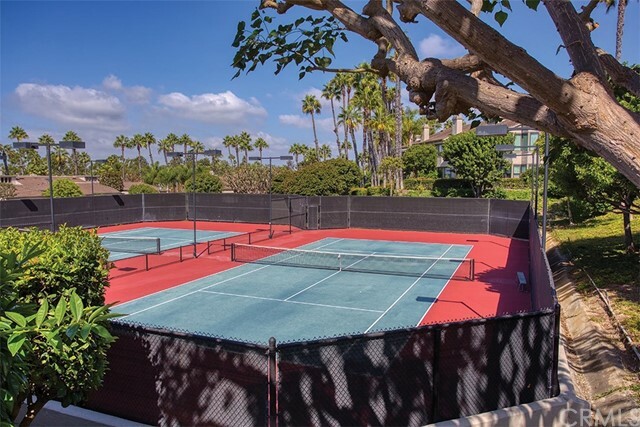 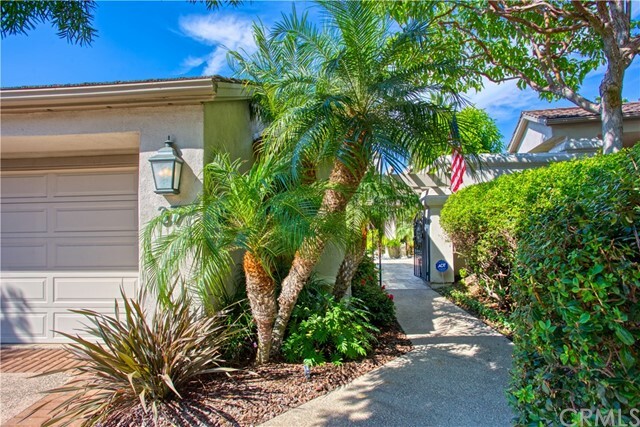 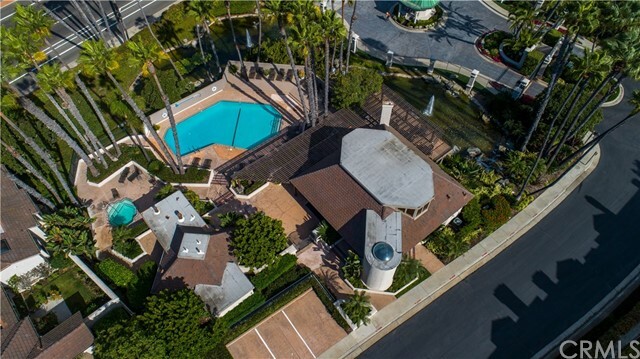 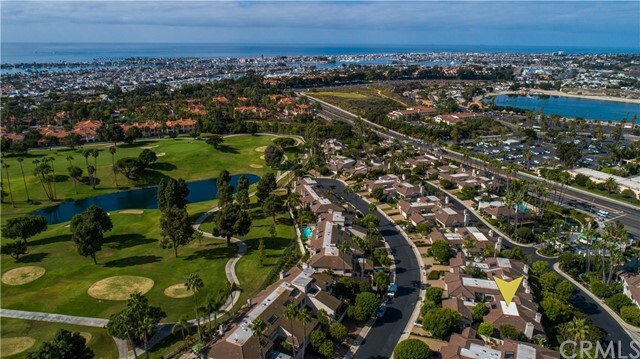 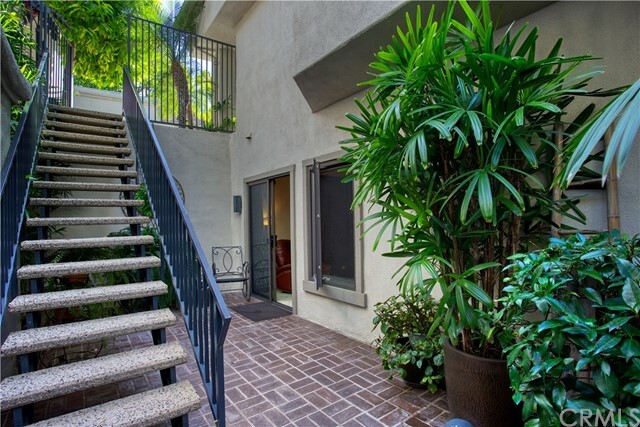 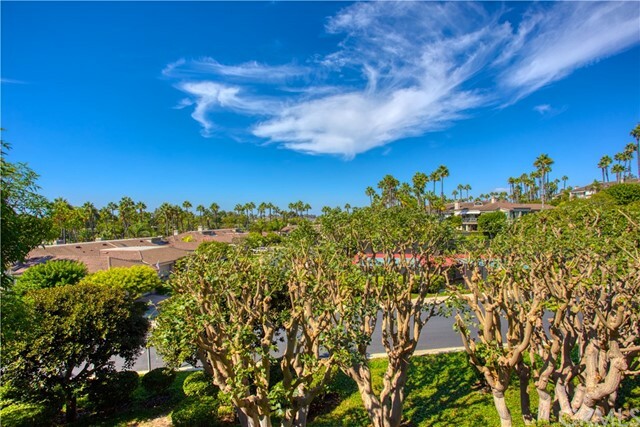 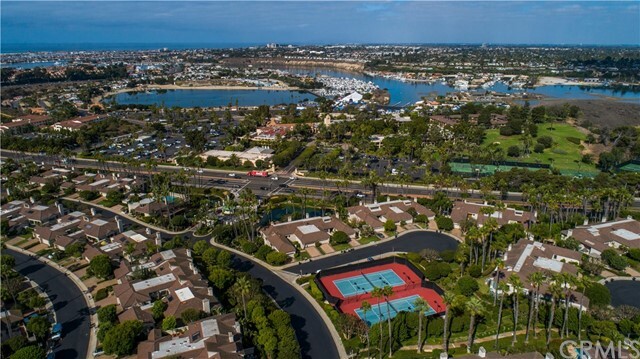 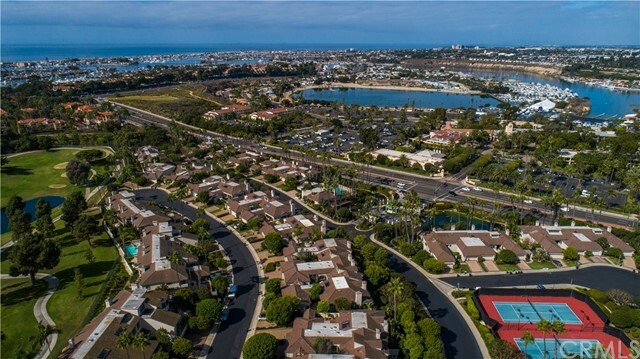 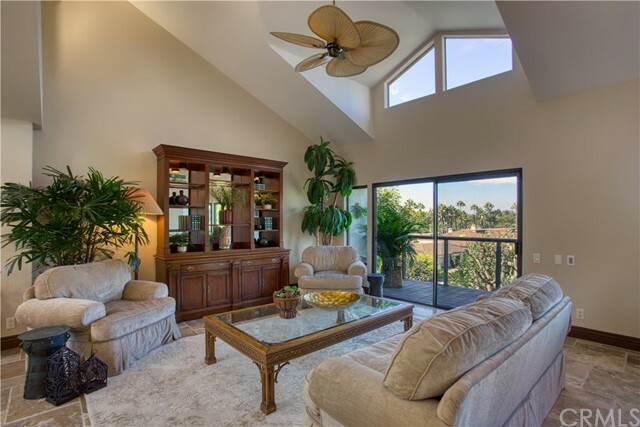 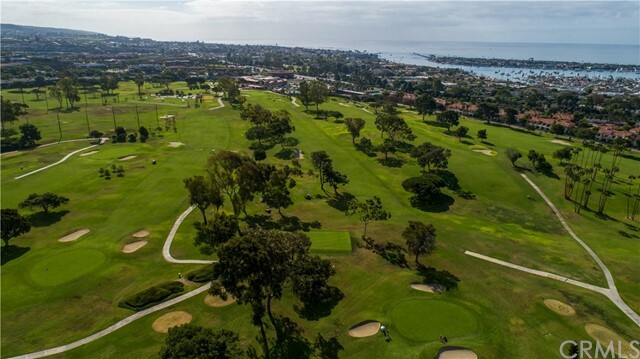 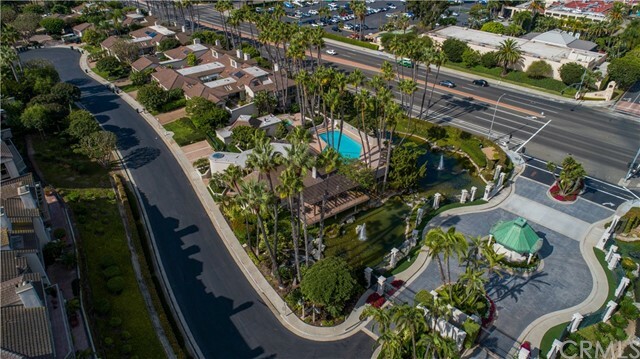 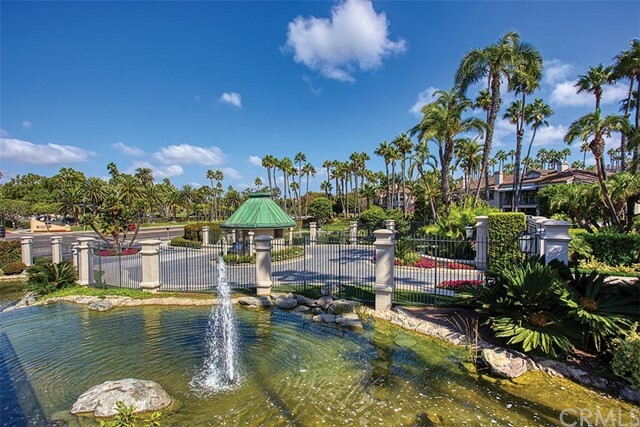 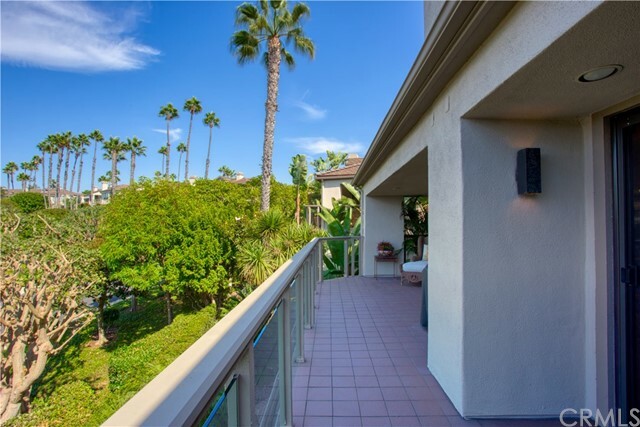 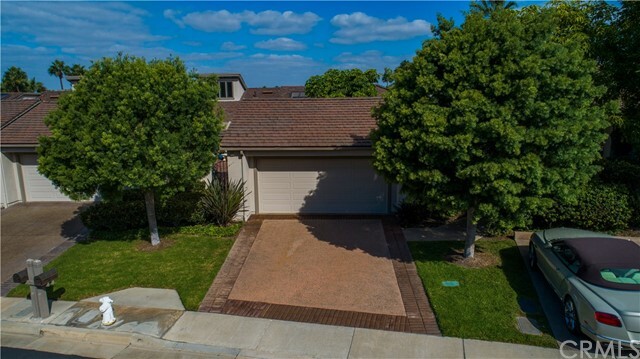 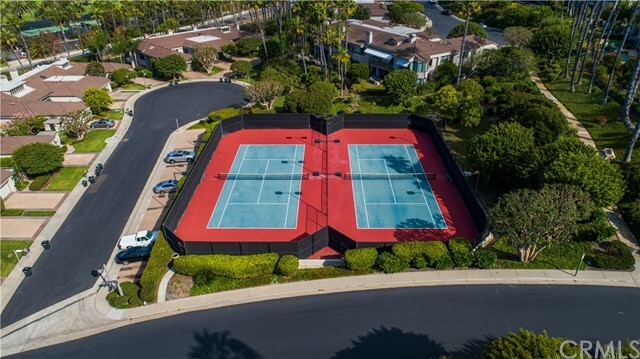 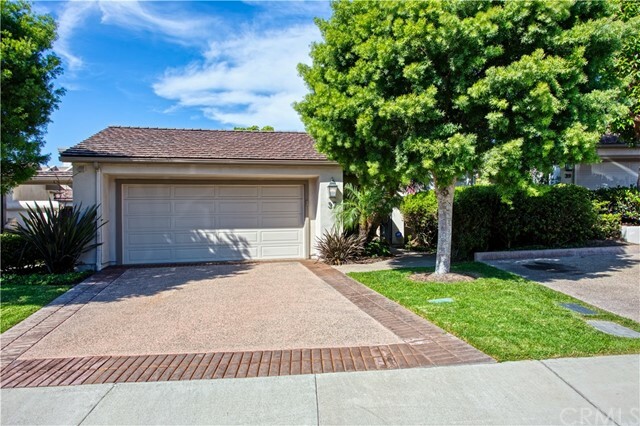 The location is not to be beat; you’re very close to Balboa Island, the Newport Beach Country Club, the Back Bay, Fashion Island and South Coast Plaza and short drive to John Wayne Airport.